Red roses are about the most romantic flowers you can paint. Their velvety texture is so evocative. 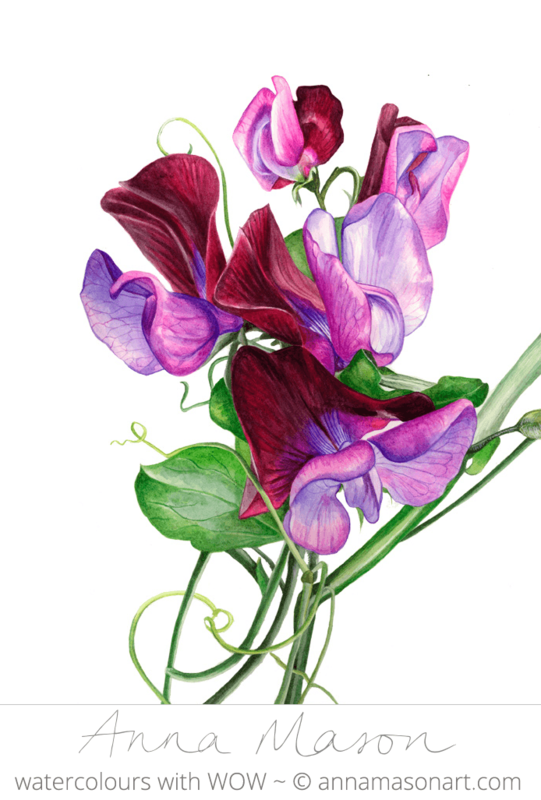 But it’s also a challenge to paint – not least in watercolour. Why not grab your sketchbook and play around with these techniques this weekend. 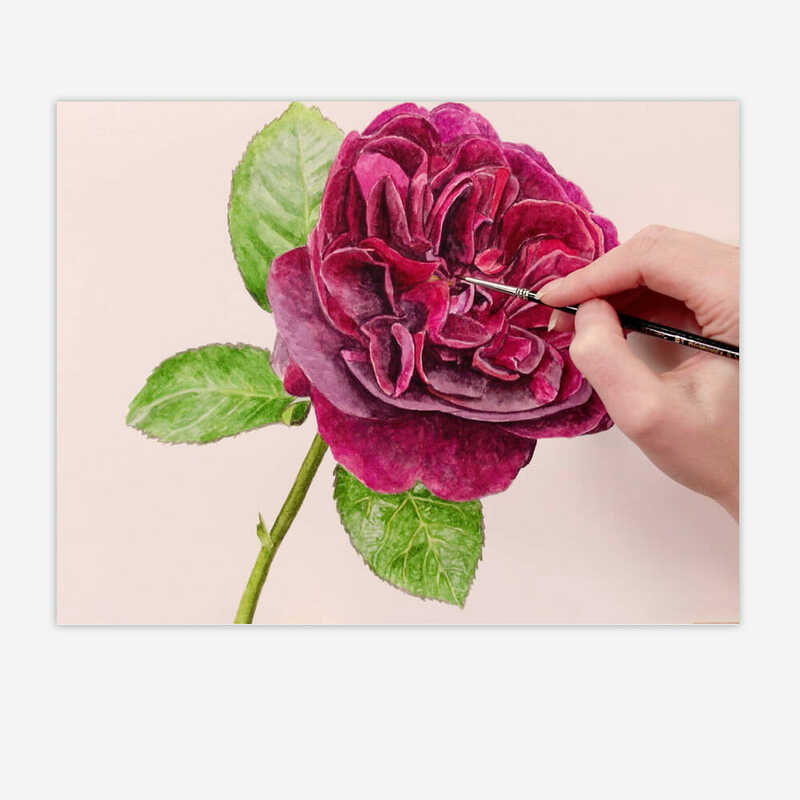 If you are inspired to have a go, or you have any other rose painting tips to share, please leave me a comment below! Hello. I was wondering do you ever use Acrylic paints to paint with? 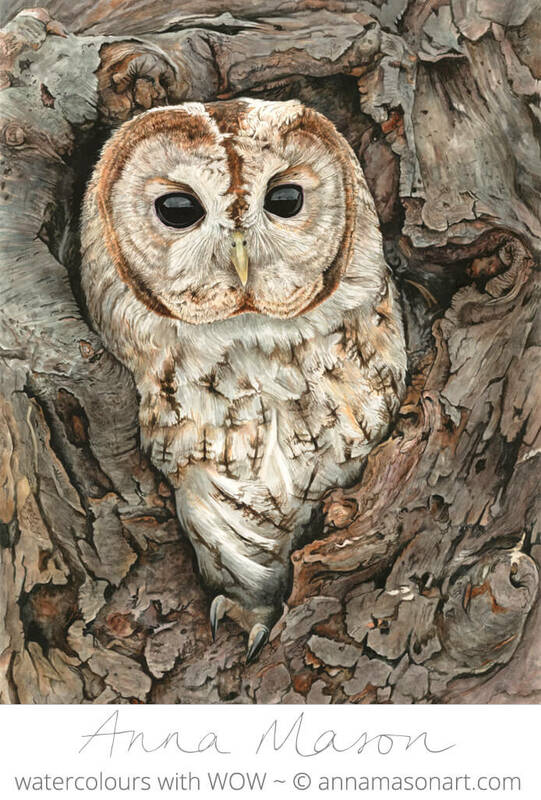 Your watercolor paintings are amazing but because I love acrylic paints I was just wondering…I know I can water down the acrylics for a watercolor effect though. Thank you for sending these videos. I particularly appreciate the encouragement to get painting again. Right now I am in a slump and just can’t get started again! Keep up the good work!!! Thank you so much! Your videos are so inspiring and encouraging. You are a master teacher as well as a brilliant artist. Fantastic tutorials, Anna! 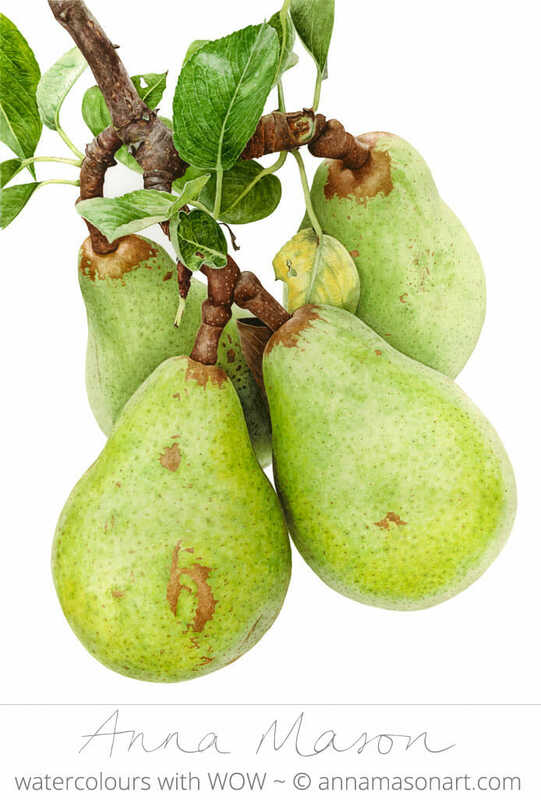 I have just been watching the pear tutorial too. Thank you so much for taking the time to do this. Subscribed on You Tube 🙂 I think I am addicted. Thank you Anna. I too was in a bit of a slump having to deal with some family illness problems etc and I saw your rose tutorial and then Sally Larigan posted a beautiful rose so it really encouraged me to paint it. I found it very difficult but I did enjoy the challenge. Inspired to have a go? Indeed! Still, I am on my fourth “go” with the rose in your extra find book “Modern Flower Painter”. An excellent lesson and sufficiently challenging. Your fun rose video is a “bridge too far”. for me. I do love your explanation, surely, and I am awe-struck, surely. And I shall dither for now. Thank you It is a lovely rose.And i found it very difficult. Thank you Anna! Your paintings are beautiful. Velvety effect is so difficult!